Next month Rise Performance is relaunching its loaded amino supplement BCAA+ with an all-new look and a whole new set of flavors. The product’s formula, which will not be changing for the relaunch, features just over 10g of amino acids with 7.2g of that being BCAAs. You can see the new, less text driven look for Rise Performance’s BCAA+ in the image above, and as mentioned, its formula is staying exactly the same. As for its flavors, the supplement will relaunch with five new options in Pineapple, Pink Lemonade, Strawberry Kiwi, Orange Creamsicle, and Caramel Apple. 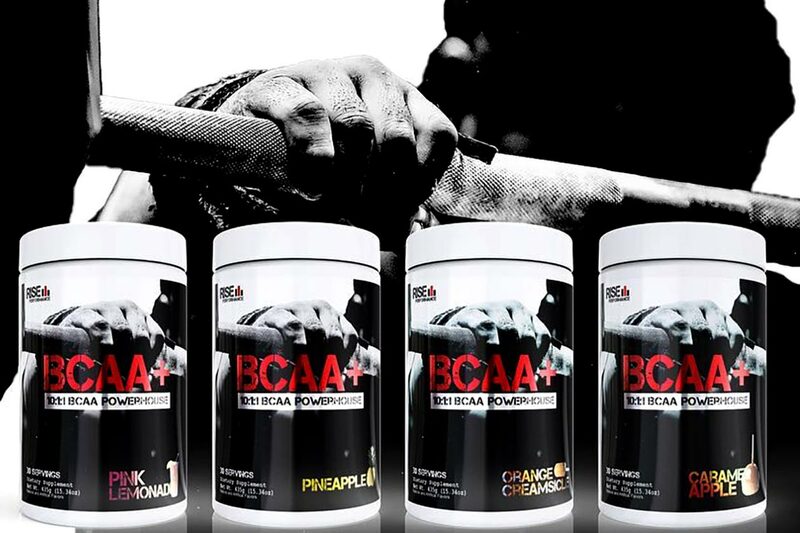 Rise Performance’s rebranded BCAA+ and its five new flavors, will be releasing within the next month or so. In the meantime, the brand actually has its original BCAA+ heavily discounted on its website at a price of just $19.99, with only its Frostbite flavor left in stock.